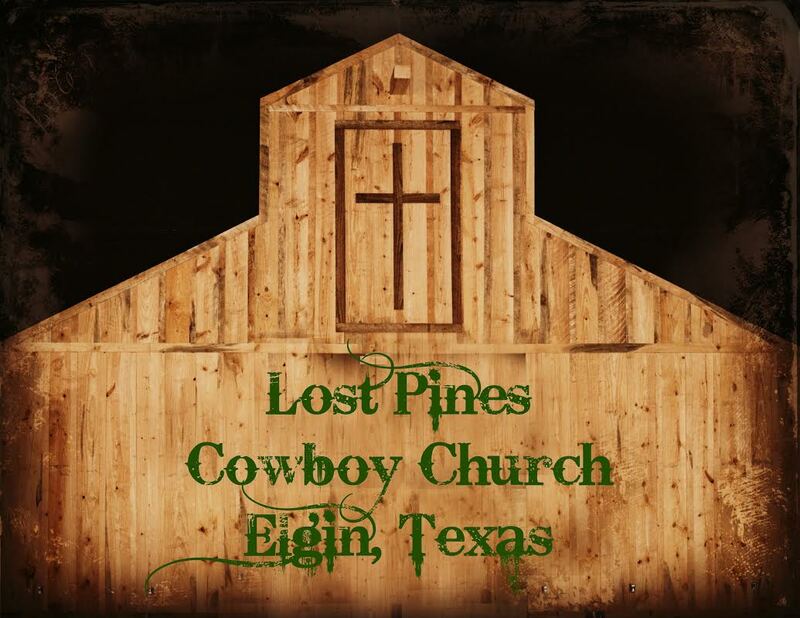 Lost Pines Cowboy Church is a place for new beginnings where we place a higher value on relationships and community than we do positions and possessions. At cowboy church, it doesn't matter what you look like, what you do or where you've been. Boots or suits, open fields or offices, horses or Harleys, bruised, battered, beaten or just plain bored... it doesn't matter. You are always welcome here. Most people who come to visit stay. The reason is always the same; they feel at home. Come as guests, leave as family. Lost Pines Cowboy Church is now hiring childcare workers for Sunday mornings during worship services. Ages of children range from infant through Fifth Grade. If you are interested, please contact Alexis Paclik at 512-281-6644, email a resume to personnel@lostpinescowboychurch.com, or mail resume to LPCC PO Box 307 Elgin, TX 78621. Saturday April 13th Cobbler and Ice Cream Social 3:30 p.m.
Thursday April 18th Maundy-Thursday Service 7:00 p.m.
Sunday April 21st Easter Sunday Services 8:30 a.m. and 10:30 a.m. Please let us know if you have a need by filling out the spaces below. We are here for you!